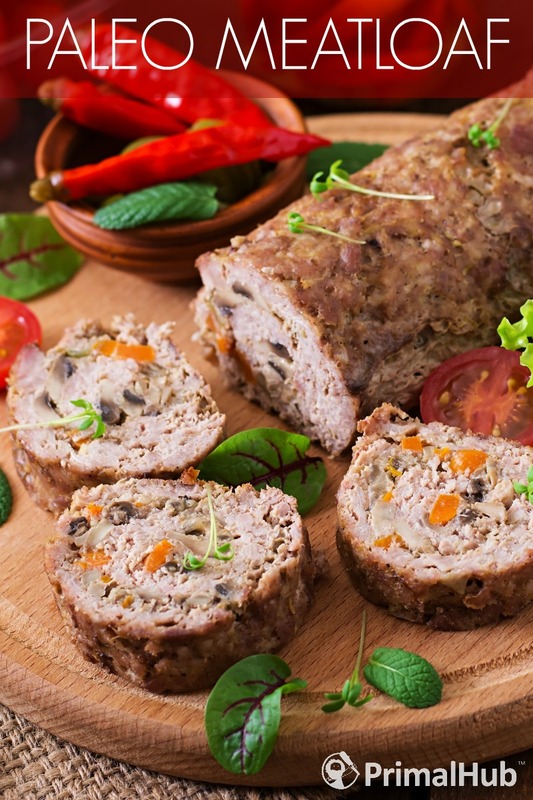 Meatloaf a lot of times gets a bad name… it doesn’t have to be a flavorless brick of meat. Meatloaf can be a great quick dinner you can put together that is full of flavor and even full of veggies. What I love about this Paleo meatloaf recipe by Nom Nom Paleo is the fact that she has made them into muffins! So not only do you have a great delicious meal – you have one that you can take on the go! Sign me up! Find Nom Nom Paleo’s recipe for Paleo Meatloaf Muffins here.